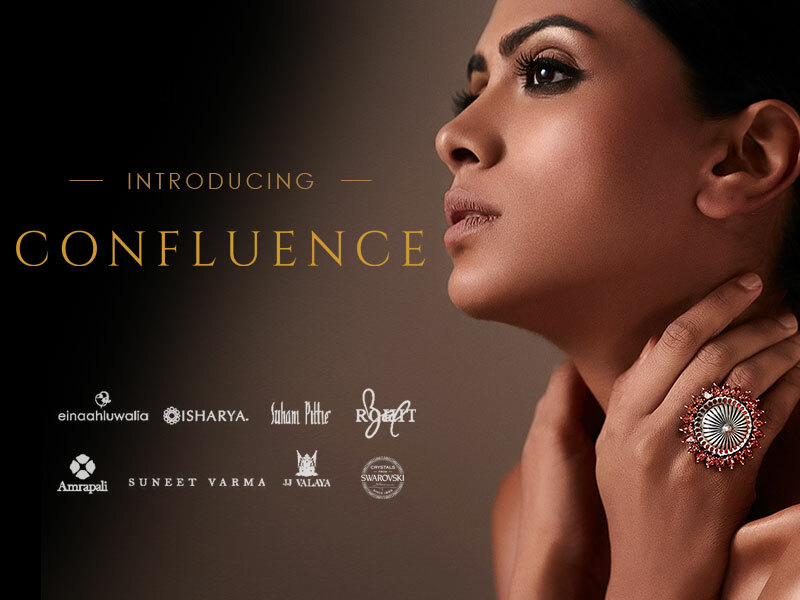 Luxepolis presents a collective of exquisite jewellery crafted with Swarovski crystals for Confluence. 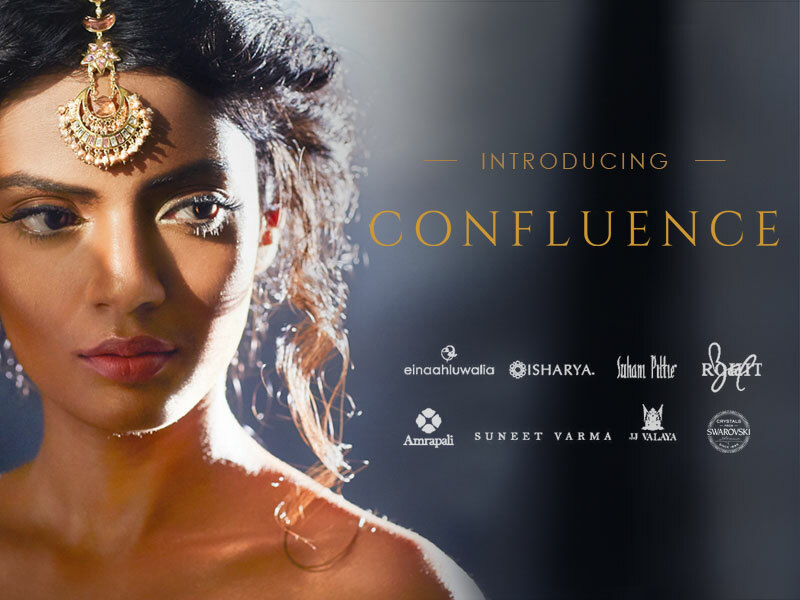 Confluence represents a new paradigm of beauty that sparkles, with a collection of exquisite ​​jew​e​l​l​e​ry, designed by 11 Indian fashion luminaries in the country. 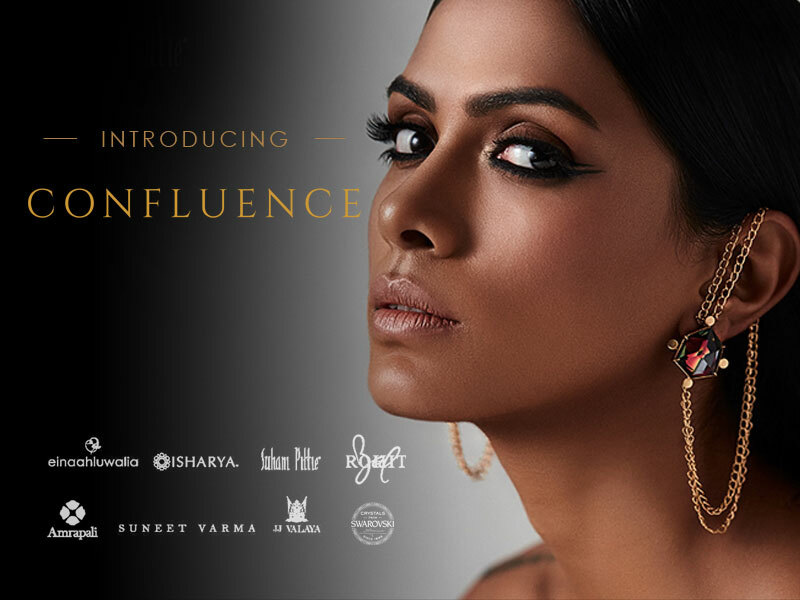 ‘From the imagination of many minds the reality of tangible beauty’.